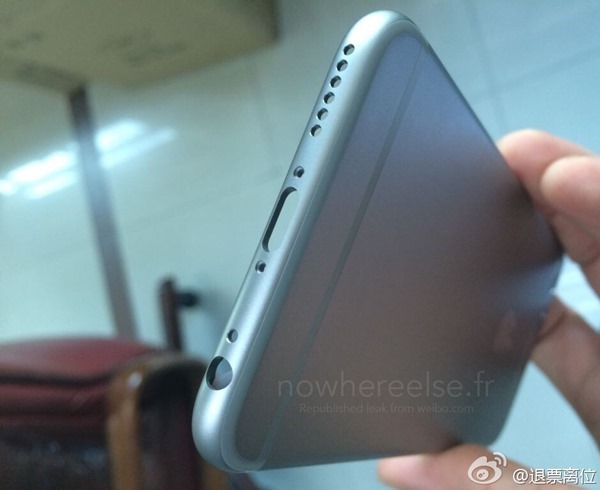 For the most part, the purported design of the iPhone 6 has been lauded by commentators, but conversely, the antenna breaks to the rear side of the device have been labeled as ugly. 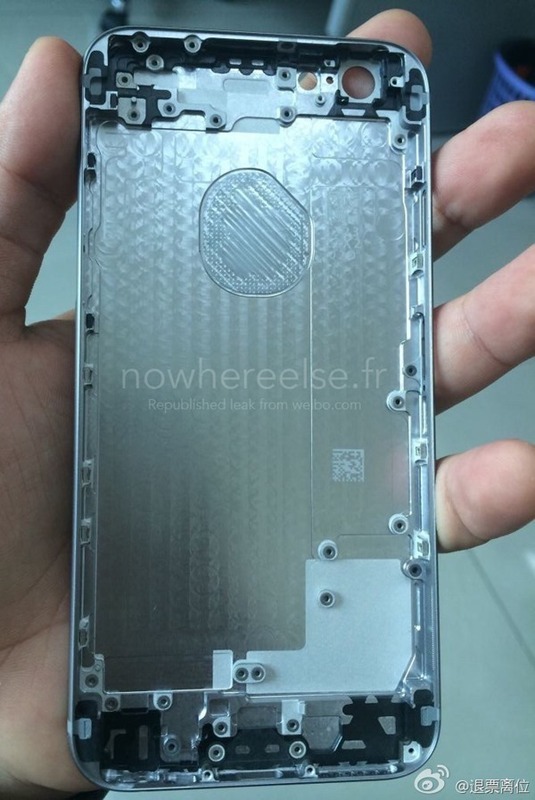 Certainly, they’re not the most stylish of components, even if necessary to the overall running of the device, but a new leak of what is claimed to be a finished production model of the Space Gray iPhone 6 rear shell suggests that the lines mightn’t be as unsightly as some had feared. 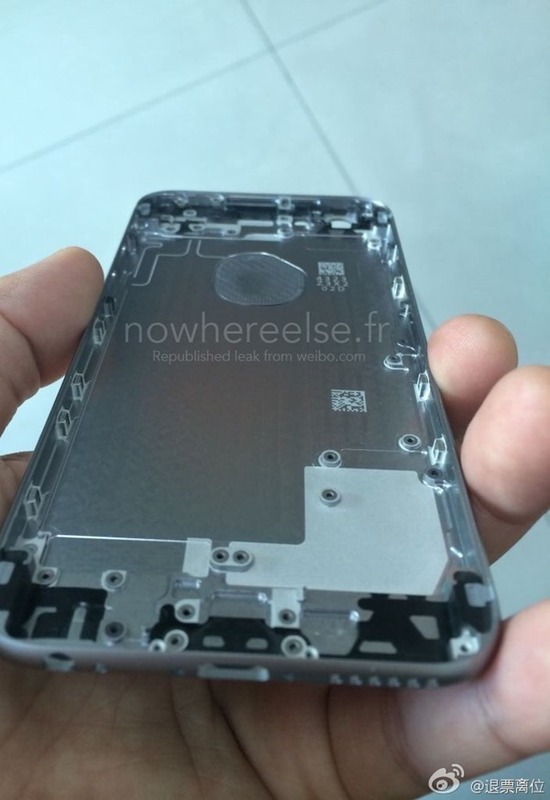 Perpetual leaker Nowhereelse.fr, which has been on top of its game when it comes to iPhone 6-related intel, has gotten hold of some photos claiming to depict the finish casing of the Space Gray iPhone 6. Unlike the numerous schematics and previous sightings of this nature, the antenna inserts are not as obvious, and although the finish is still perhaps not as slick as if it were all metallic, it’s definitely not a deal-breaker. Aside from the antennas, this particular snap doesn’t tell us much we don’t already know about the Cupertino company’s next smartphone. We’re expecting a device with a rounded profile akin to the iPad Air and iPad mini 2, repositioned power button, and generally larger form factor to facilitate the more sizeable displays on offer. 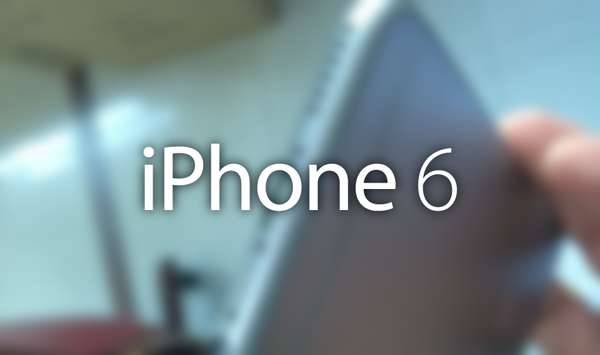 As you’ll surely have gleaned from the mountains of reports, we’re anticipating a 4.7-inch model accompanied by a 5.5-inch variant, and although both will likely be unveiled at the now-confirmed special event at the Flint Center for Performing Arts on the Cupertino campus, it’s also near-certain that the more sizeable, so-called ‘phablet’ model will not retail until at least October thanks to delays in production. Still, with the iWatch also likely to manifest itself at the keynote event on September 9th, it’s no wonder Apple picked the higher-capacity venue of the Flint Center over the more traditional Yerba Buena, and with this year marking the 30th anniversary of Steve Jobs’ unveiling of the very first Mac, we’re looking very much forward to a similarly memorable showpiece. With the antennas seemingly unlikely to spoil the appearance of Apple’s Next Big Thing, will you be purchasing the iPhone 6? We know for a fact that we will, but we want to hear your opinion on the matter. I don’t see the problem with the antenna lines… I mean, don’t the majority of iPhone users just have cases covering them anyway? I know I always have. Seriously…. bunch of babies. OMG those antenna breaks make this the greatest smartphone eva. Sorry, but it’s still hideous. It’s a small aspect that makes a major disgusting impact to the aesthetic of the phone. It was bad on the htc, and it looks even worse on the new iPhone. 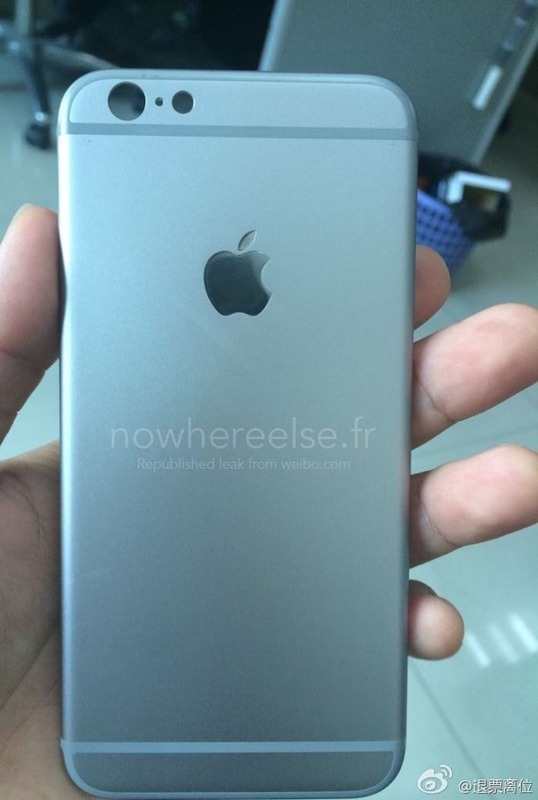 I agree, this looks like a cheap, clunky Chinese junk phone.